Do you enjoy driving? How about driving a large, powerful, lorry? Do you enjoy knowing that you drive some of the largest vehicles allowed on normal motorways? Do you like to work in solitude? If you answered yes to these questions a career as a lorry driver might be for you! The question is: What do you need to get started on this career path? Have a full car licence, with a good track record. Some companies also offer apprenticeship-style programs for new drivers. LGV drivers (also known as HGV or lorry drivers) main job is to transport good nationally or internationally. Apart from the actual driving, this may include picking up goods from a client, planning the storage compartment, helping loading and unloading of goods, keep track of traffic disturbances to find the optimal route, and various paperwork such as log books and delivery documents. You will be doing pallet deliveries, transporting food or other goods and possibly also chemicals. C which allows rigid vehicles over 7.5 tonnes. C+E which allows you drive LGV with a trailer. The Driver CPC license consists of 4 tests, and a signed declaration that you meet the medical standards required. It is something you need to maintain over your career and includes 35 hours of training every 5 years, plus another signed declaration of health. This is kept up until you turn 45 years old, at which point you also have to supply a medical report (after 65 this declaration must be supplied every year). Starting salary for this type of job varies, but usually starts around the £18,000 / year bracket. There is currently a shortage of drivers in this field of work, so the likelihood of finding a job looks bright. 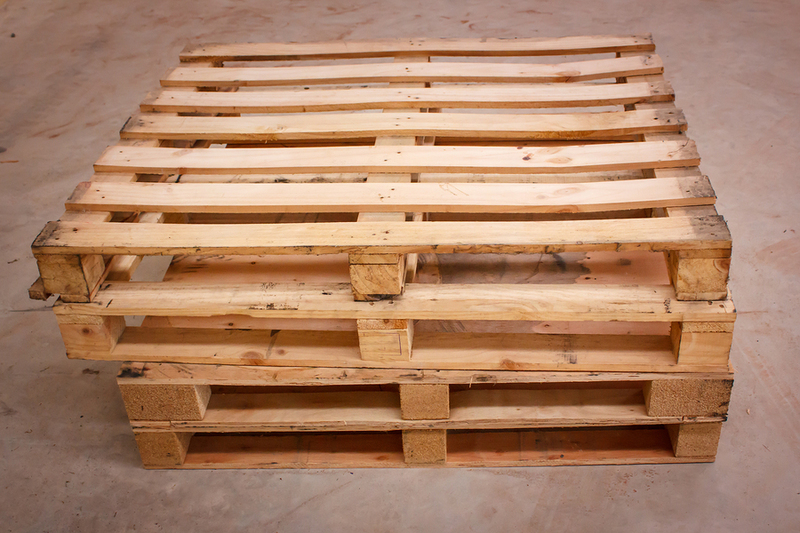 Start today to be on your way to being a certified pallet deliverer!